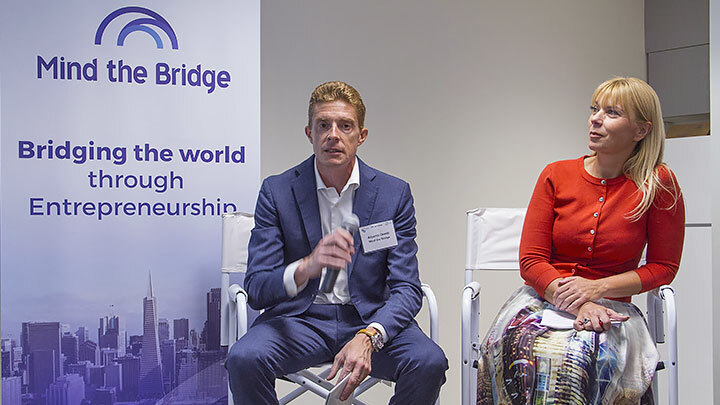 Mind the Bridge is a global organization that provides Innovation advisory services for corporates and startups. 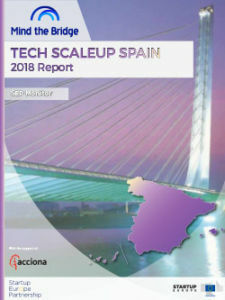 Based in Silicon Valley, with offices in San Francisco, London, Italy and Spain, since 2007 we have been working as an international bridge at the intersection between Startups and Corporations. 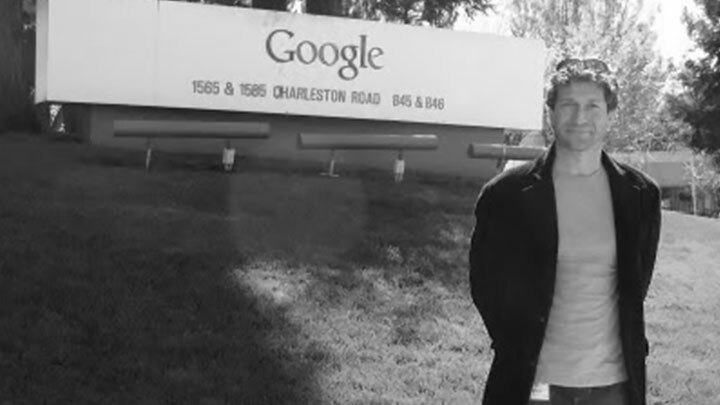 MTB was established in 2007 by then Googler, Marco Marinucci. Marco now serves as the company’s CEO with Italian university Professor Alberto Onetti as its chairman. We believe there is societal value in embracing the principles of entrepreneurship as a key accelerator of economies. 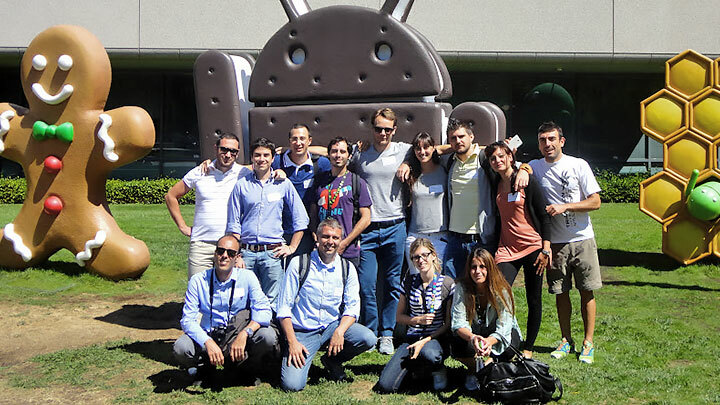 Founded as a side project by Marco Marinucci, while he was at Google, MTB Foundation (non-profit) initially focused on developing the Italian startup ecosystem and building bridges with Silicon Valley. 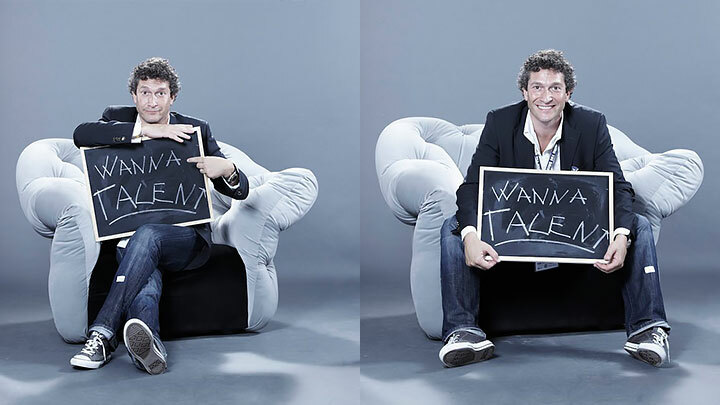 Marco brings on board a top notch Board of Directors with Alberto Onetti, an Italian university professor with in-depth startup experience and knowledge of the Silicon Valley ecosystem, as its Chairman. In the following five years MTB supported hundreds of startups, ran an incubator in San Francisco and a startup school that produced 50+ entrepreneur graduates per year, and organized several events attended by thousands. Marco leaves Google to work full time at Mind the Bridge, now a for profit entity, and raises a seed investment fund: Mind the Seed. 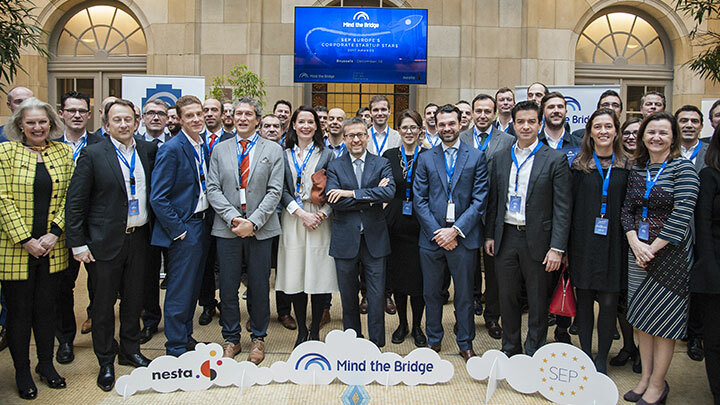 Mind the Bridge is selected by the European Commission to lead Startup Europe Partnership, a platform designed to connect European startups and corporates to promote entrepreneurship. The platform is launched at the WEF in Davos. 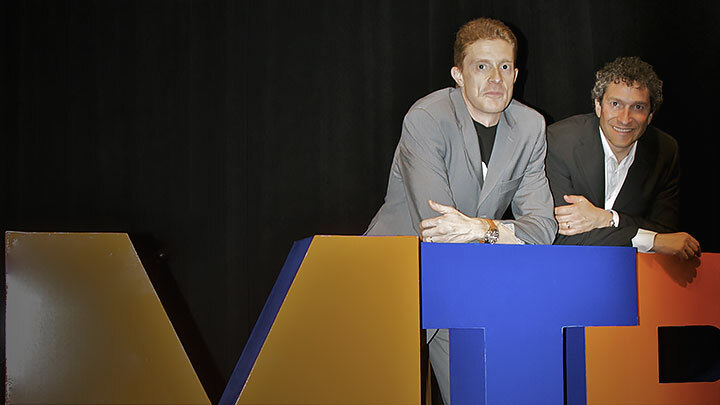 MTB launches SEC2SV, a conference in Silicon Valley that brings together founders, professionals and policy-makers from the EU entrepreneurial ecosystem for a program intense week in the Bay Area. 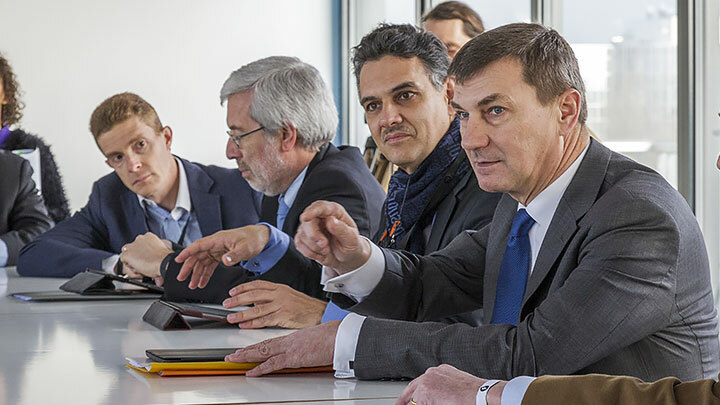 MTB launches Europe’s Corporate Startup Stars ranking to identify the frontrunners in open innovation among corporates in Europe. 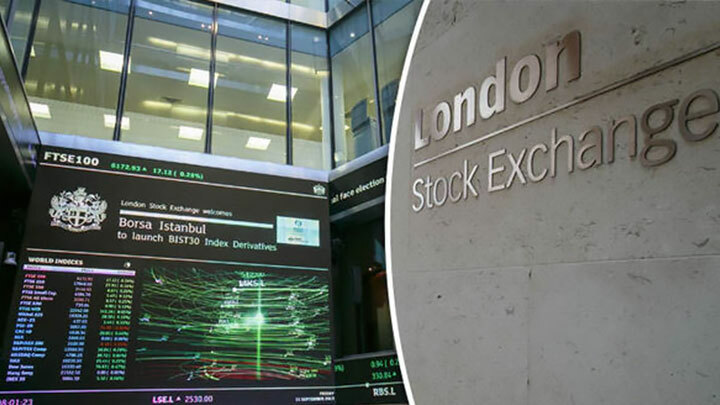 Mind the Bridge increases advisory services and begins to support transactions between startups and corporate clients and begins a partnership with London Stock Exchanges. 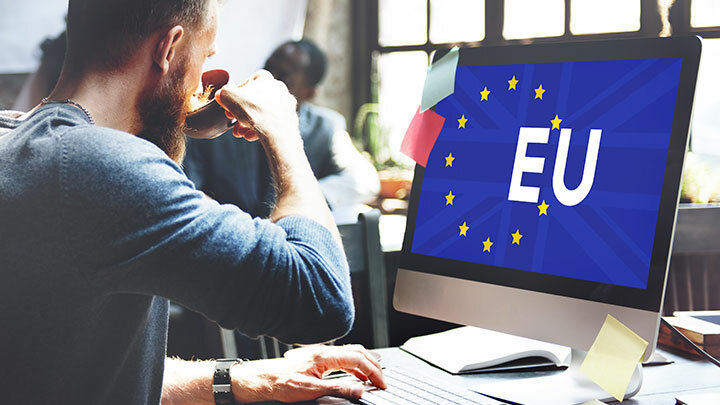 Mind the Bridge is awarded a call from H2020 by the European Commission to scale the Startup Europe Partnership platform (SEP 2.0), including 4 Scaleup Summits hosted at the major stock exchanges of Europe and a brand new mission to Israel (SEC2IL).